Get first details on the new collaboration between ILMxLAB and THE VOID. 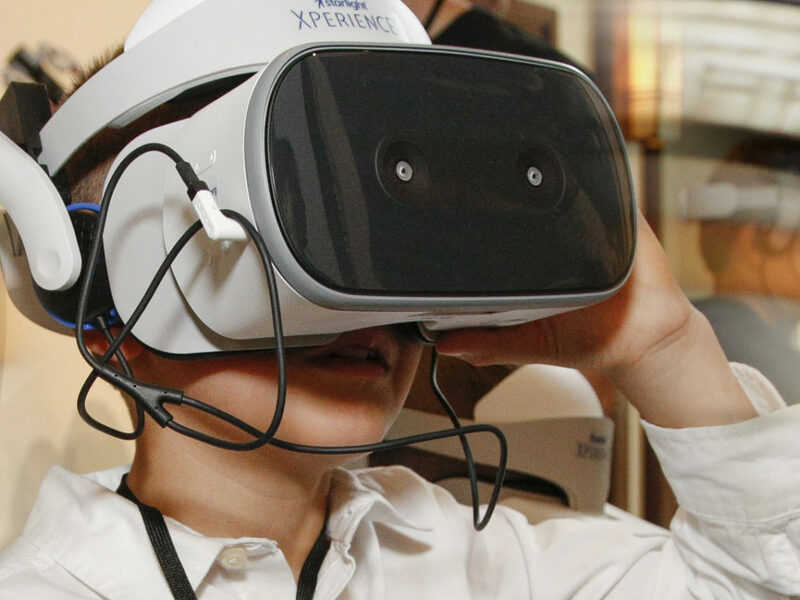 Soon, you’ll be able to literally step inside Star Wars. 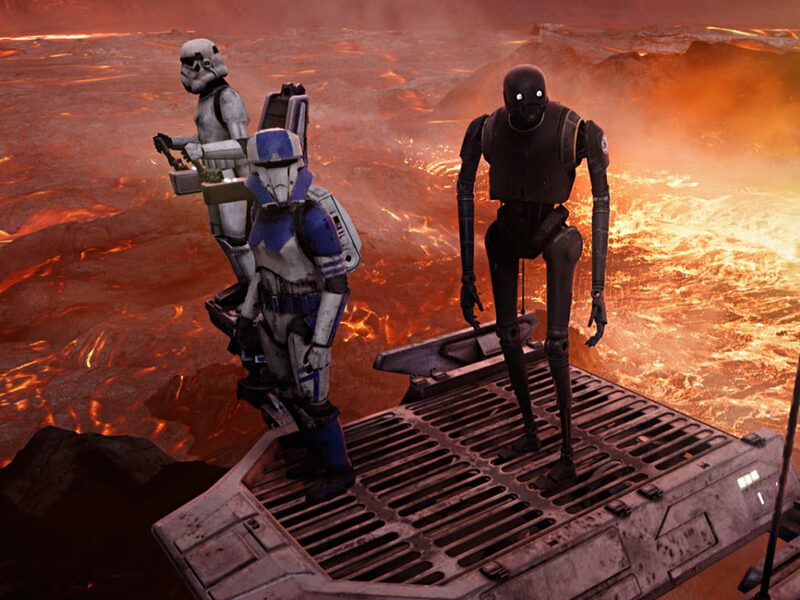 Lucasfilm, ILMxLAB, and THE VOID today announced a new hyper-reality experience called Star Wars: Secrets of the Empire, which promises to plunge fans into the Star Wars universe. 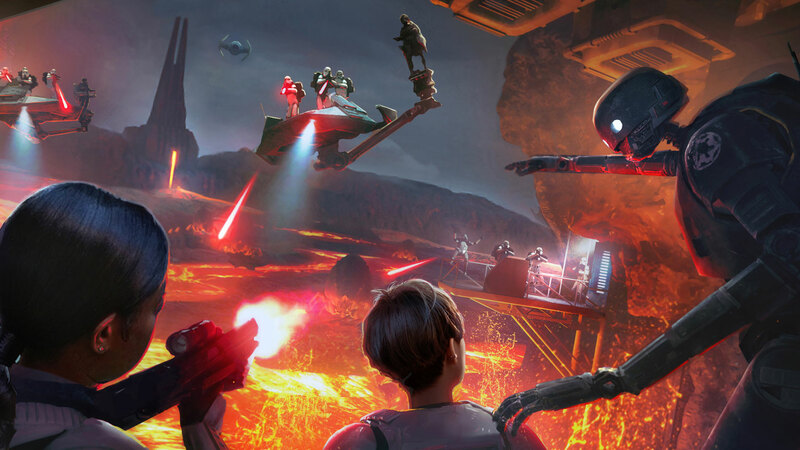 Created by ILMxLAB, Lucasfilm’s immersive entertainment division, in collaboration with THE VOID, it will open to the public at two new VOID Experience Centers at Downtown Disney at Disneyland Resort and Disney Springs at Walt Disney World Resort beginning this holiday season. 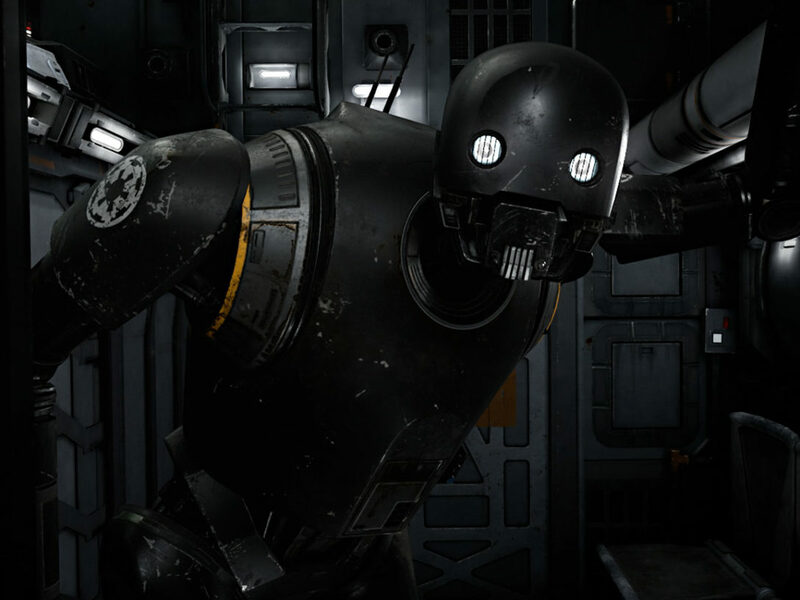 Star Wars: Secrets of the Empire will allow fans to move freely in an untethered, social, and multi-sensory experience, including interaction with friends, fans, and Star Wars characters. 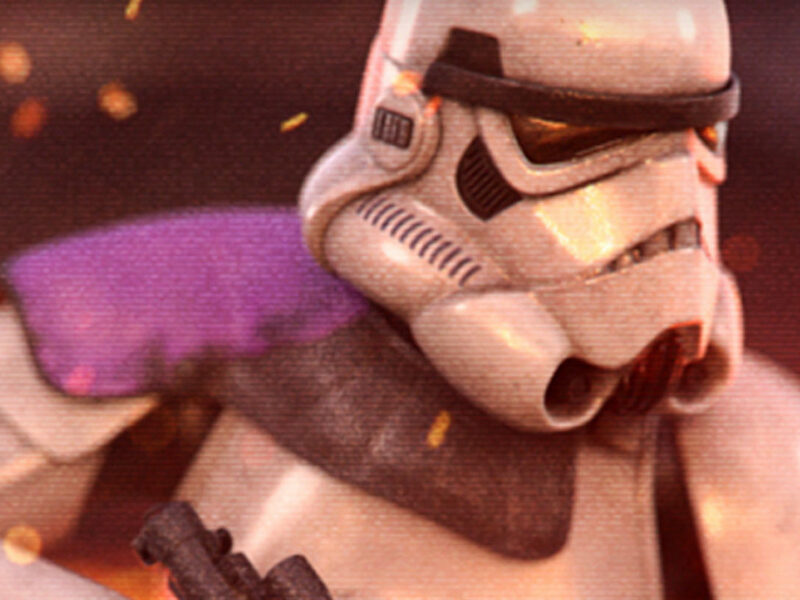 Stay tuned to StarWars.com for more on Star Wars: Secrets of the Empire.